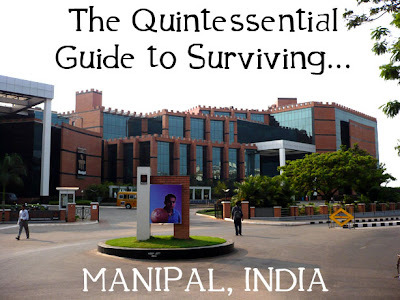 Here’re a few tips on “How to Study” for the benefit of incoming freshers and returning Manipalites, who haven’t mastered the technique, yet. 1. Don’t try to stay awake by drinking coffee or smoking. Students may keep physically alert, but mentally numb. 2. When taking “a quick breath,” don’t light a cigarette. Get into fresh air and clear your head. TRY A CIGAR. who believe that the brain works better in cold temperature will probably miss exams because of colds or more serious ailments. 4. Don’t study beyond 2 a.m. After that the outgo of knowledge may surpass the intake.